Bitcoin is a popular decentralized virtual currency. 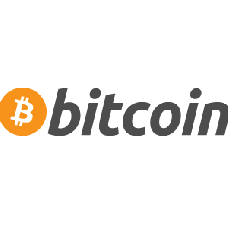 Bitcoin for businesses is a secure and inexpensive way to handle payments. Bitcoin transactions are secure, irreversible, and do not contain customers’ sensitive or personal information. This protects merchants from losses caused by fraud or fraudulent chargebacks, and there is no need for PCI compliance. Merchants can easily expand to new markets where either credit cards are not available or fraud rates are unacceptably high. The net results are lower fees, larger markets, and fewer administrative costs.